A.L. Smith Iron Works. Eastern Bridge and Structural Co. Send Comment about A.L. Smith Iron Works. 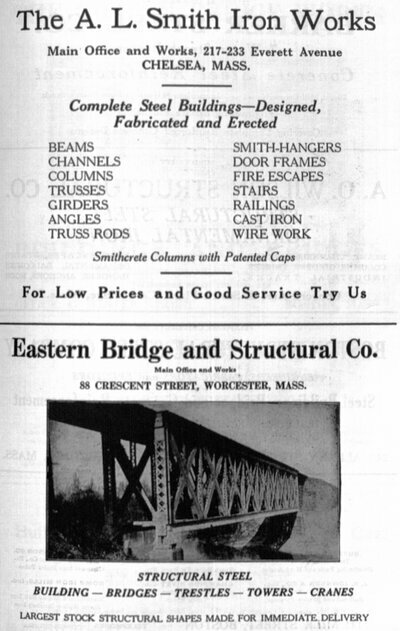 Eastern Bridge and Structural Co.